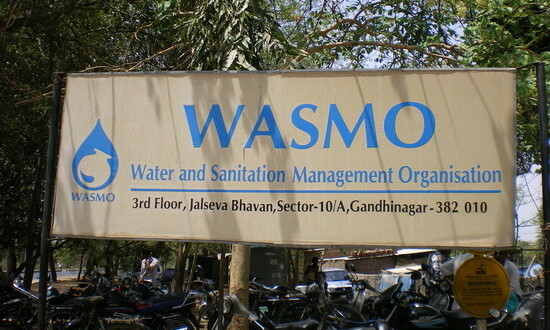 Water and Sanitation Management Organization (WASMO) Has Invited Application Form For 11 Assistants, Graphic Designers. Education: Diploma/Degree in Graphic Designing, Graduation Degree or its equivalent qualification from a recognized Board/University. How to Apply: Eligible and Interested candidates can download application form through official website before or on 30th April 2016.